VetCentric, now called Vets First Choice, provides fulfillment and delivery, directly to pet owners, of chronic medications and nutrition products which their veterinarians prescribe. The company is an established leader for companion animal home delivery with the broadest group of industry relationships, including regulated pharmaceutical manufacturers, diet manufacturers, Practice Management system providers, and vet clinics. Sherbrooke invested in VetCentric in 2002. 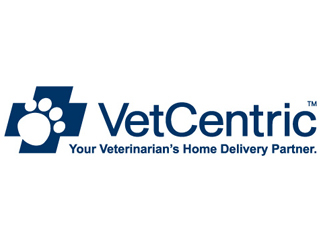 Direct Vet Marketing acquired VetCentric in January 2012.